As we approach the halfway point we are reminising on our first date of our 70 date tour in Nashville, TN. We are looking forward to spending the Easter break back in Tennessee before heading across to Texas for a run of shows there. 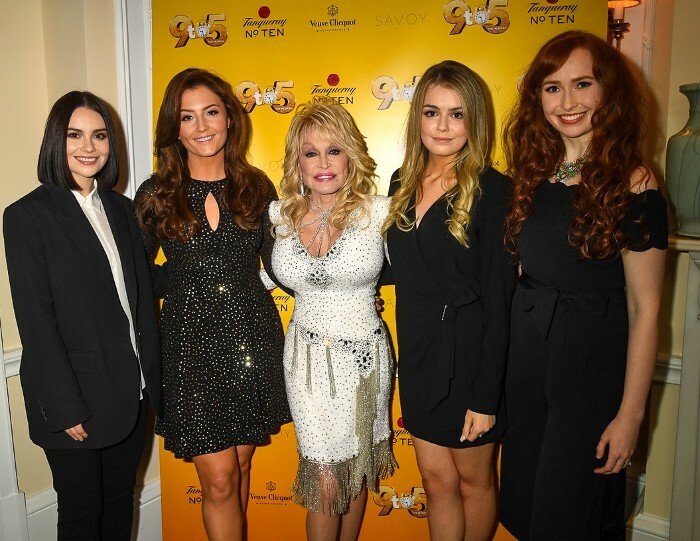 We had the pleasure of meeting Dolly Parton before we came out on tour. A Tennessee lady with a heart as big as Texas.